I introduced you to Hato Mayor province of the Dominican Republic in my previous post. Lovely, authentic, and historical as it is, that was not my reason for visiting the eastern part of Hispaniola Island. Eric and Crisoire Reid beaming in the beauty of their own piece of paradise, Hacienda de SPAGnVOLA. The 450-acre property rises from 200 feet above sea level to an elevation of 1,200 feet, where their high-grade sustainable Amelonado cacao is grown. I had come for the cacao, and was thrilled to accept the invitation of Eric and Crisoire Reid of SPAGnVOLA Chocolatier, to join them in exploring Hacienda de SPAGnVOLA, the mountainous piece of land where their award-winning sustainable cacao is grown. Crisoire Reid (on the right) is the chief chocolate maker of US-based SPAGnVOLA Chocolatier. 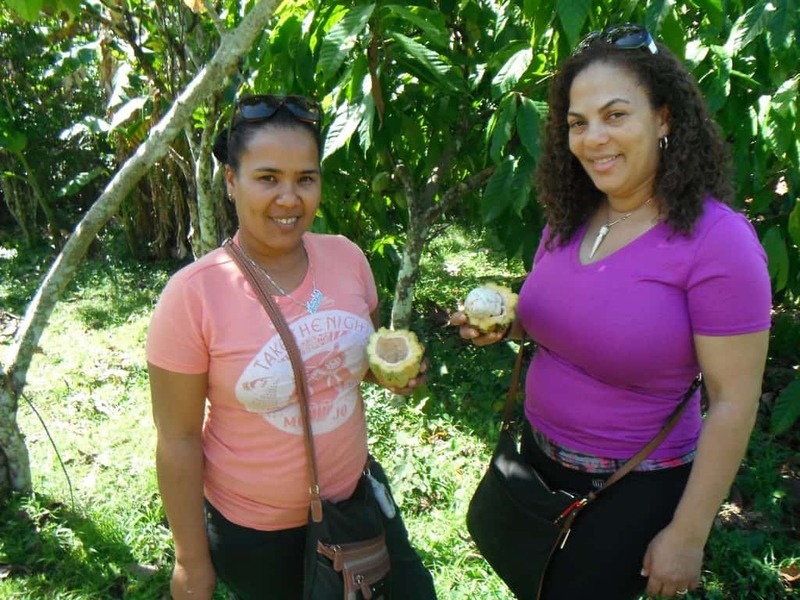 Her sister Isabel (pictured on the left) serves as general manager of cacao and other farm operations of Hacienda de SPAGnVOLA. This is what the inside of a cocoa pod looks like. Cacao is a fruit that bares pods twice a year in most regions. Crisoire is a native of the Dominican Republic, and grew up with her family in Hato Mayor province. 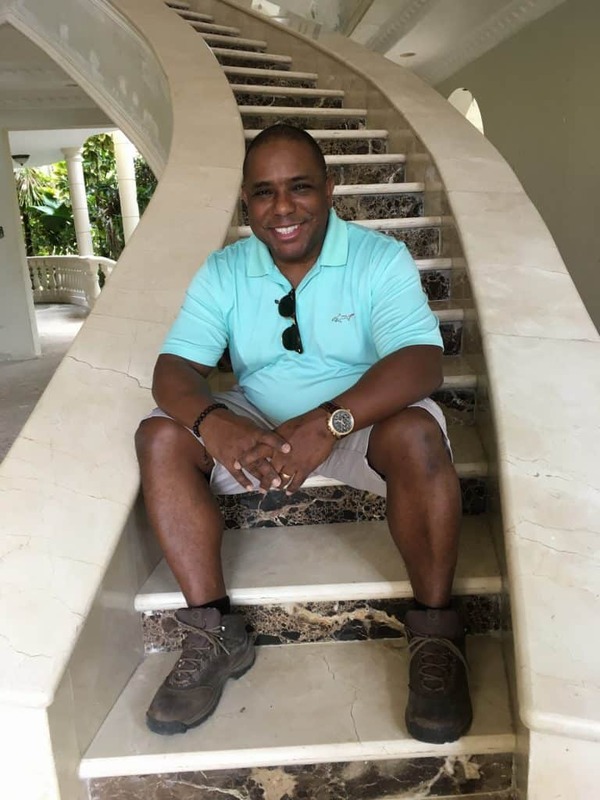 Eric was born in Panama, and fell in love not only with his wife and her Dominican family, but also with the entrepreneurial opportunities that a rural lifestyle on this island paradise could offer his family. 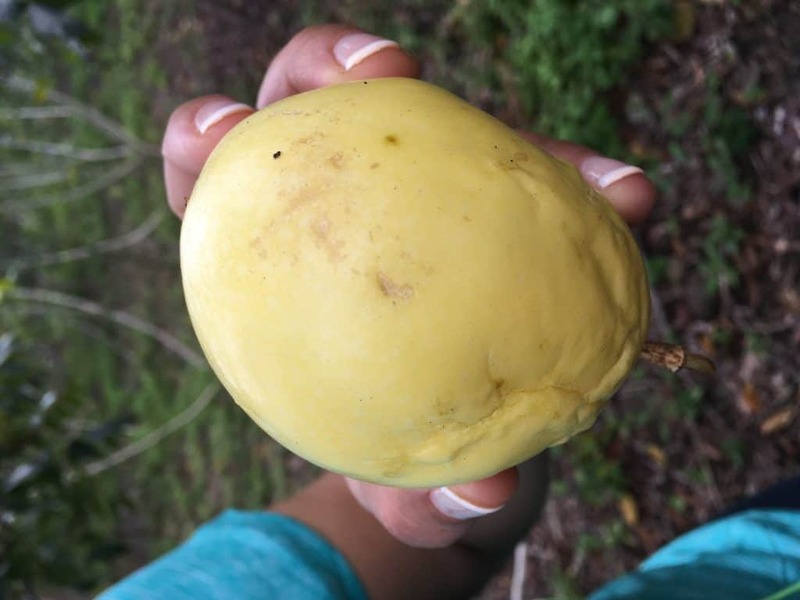 Eric Reid and family grow passionfruit among the Caoba trees on their property. 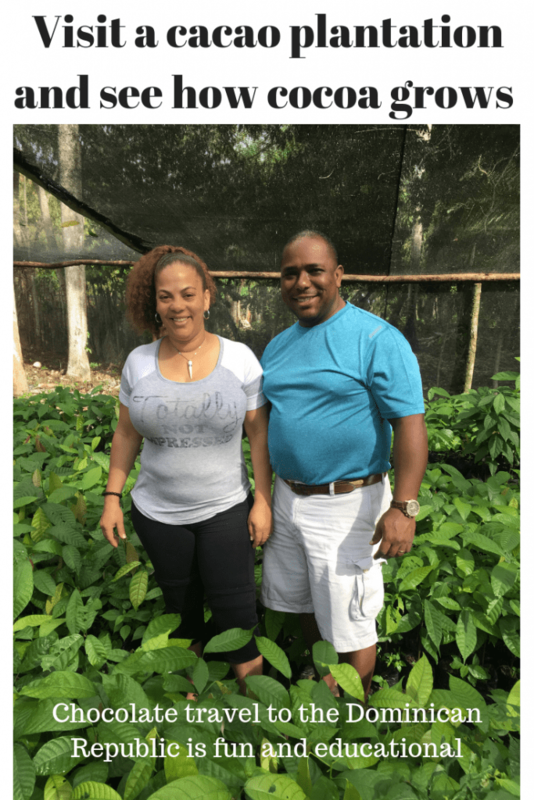 Pictured below are Eric and Crisoire in their cacao nursery growing sustainable cocoa in the Dominican Republic. 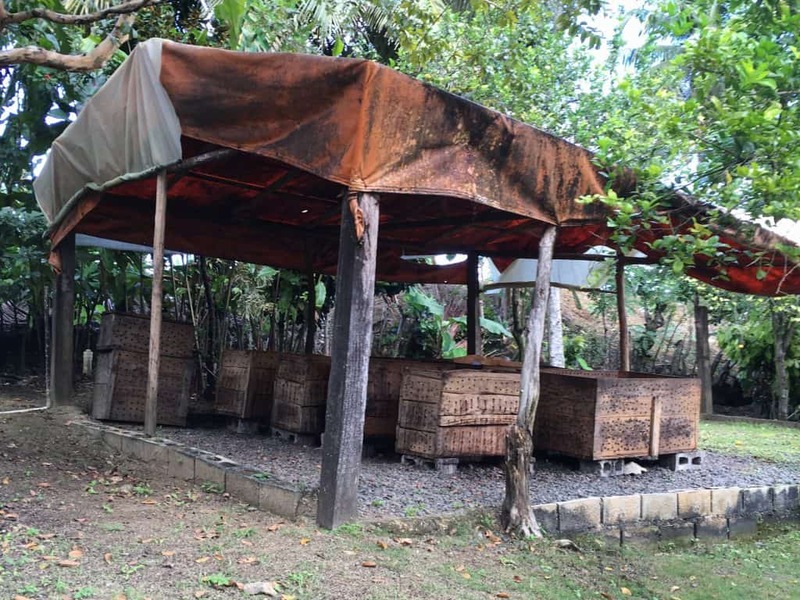 In addition to more than 18,000 cacao trees, Eric Reid and his team of family members and friends grow mangoes, passionfruit, and the highly coveted Caoba trees–the national tree of the Dominican Republic. Caoba trees are protected by the government and their wood sells for a premium price. “The revenue I get from this wood will pay for the education of my kids and grandkids,” he said with a smile. Eric Reid, President, Founder, and CEO of SPAGnVOLA Chocolatier in his home in the Dominican Republic. The cocoa beans are placed in fermentation boxes for up to a week to help develop a richer flavour. 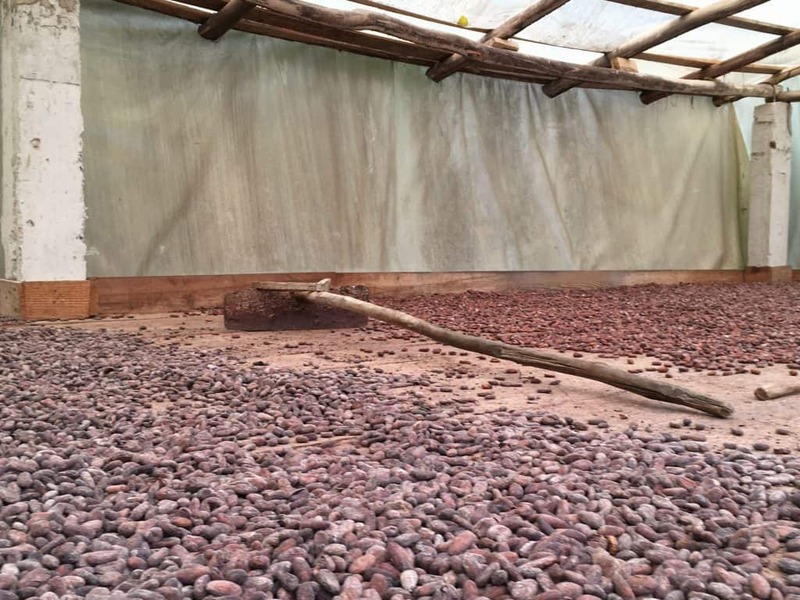 The cocoa beans are dried in the sun after they are fermented. The Reids built this roaster especially to roast their cocoa beans. Crisoire Reid demonstrates how the shells are removed from the cocoa beans with a hair dryer during the winnowing process. 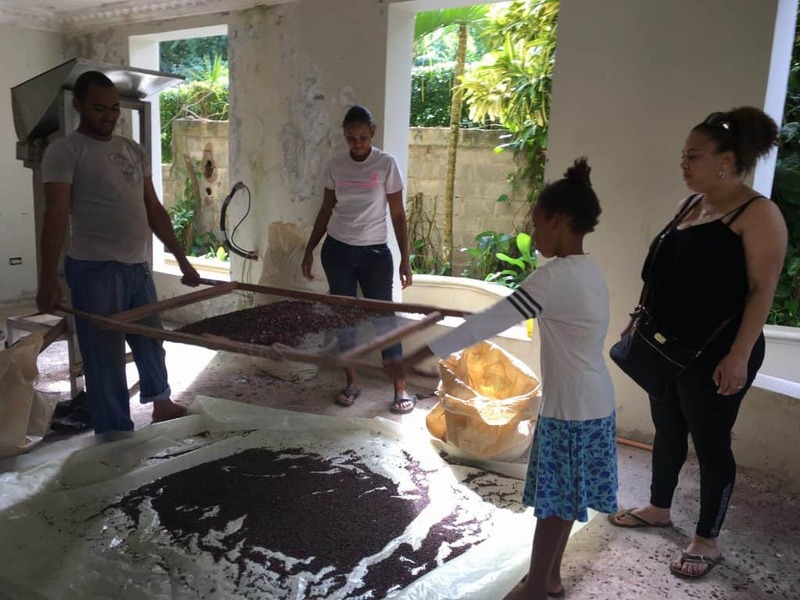 Members of the extended family–of all ages– are involved in helping out with bringing the cacao from farm to table. After roasting, the beans are winnowed, by removing the shells with a hair dryer. And then shaking the cocoa nibs free from any other debris before they are packaged and shipped to the US, where SPAGnVOLA makes sustainable chocolate for their shops in Maryland and Washington DC. SPAGnVOLA Chocolatier makes amazing chocolate bars, truffles, and bonbons. For the attention to detail, pride in their work, the sustainability of their product, and great flavour and packaging of of their chocolate, I was happy to include SPAGnVOLA Chocolatier on the list I wrote for National Geographic Traveler featuring the 10 Best Chocolate Shops in the world. Do seek out this brand of chocolate in your travels. Your taste buds and your conscience will thank you for buying great chocolate that is sustainable in every aspect of its operation. Nice to see this family company making chocolate with beans they’ve grown. 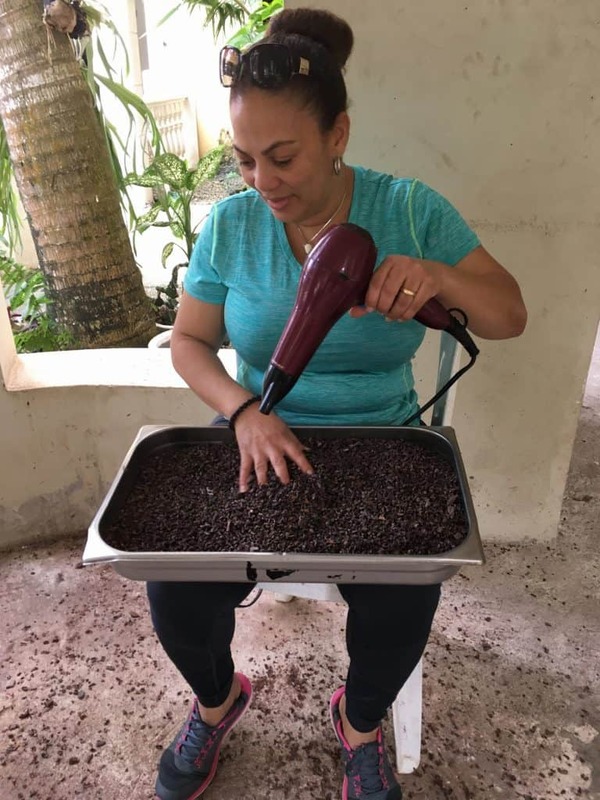 I’ve seen some of the processes involved in preparing cacoa beans, but I’d not seen the hairdryer use for removing shells before. Hi Michele. 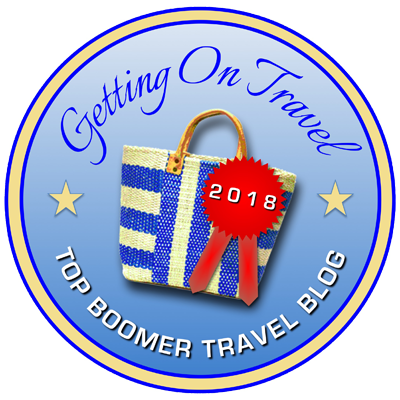 Yes, I used to do more beach vacations and trips in the past. But cocoa doesn’t grow on the beach and so I’ve often now found myself in the jungle. It sure gives you a different perspective on a destination! Thank you for giving us an insight into the process to growing cocoa beans. At times we take it for granted we can just pick chocolates from the shelf. 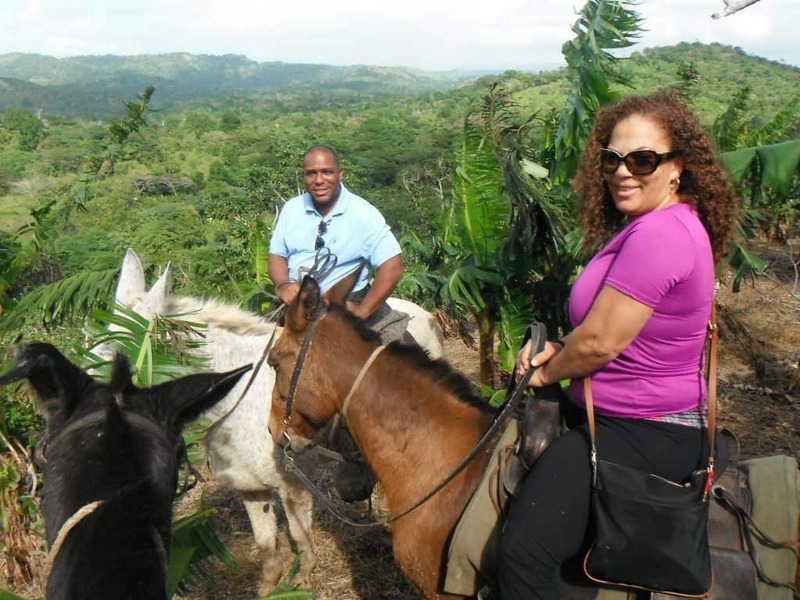 Dominican Republic is a beautiful country- my husband I loved every minute of it! HI Phoenicia and thanks for your comment. What part of the DR did you visit? It is indeed a beautiful and intriguing country. I’m glad you enjoyed the post. Doreen — making delicious chocolate is no small feat. I admire the family for being so tenacious in getting the beans just right and ready for roasting. Aren’t we lucky that we are the beneficiaries of their hard work. What an interesting tour this post provides! Must have been a super trip. I so enjoy chocolate that it is fun to see where ‘the really good stuff’ comes from! Hi Jackie and thanks for your comment. Yes, I was totally blown away the first time I visited a cacao farm and saw how everything was hand-harvested, and all the different and very important steps required to bring the cocoa flavours forward in the beans before they could be used to make chocolate. It is no wonder that premium handcrafted chocolate is so expensive! Family companies are so cool. Making chocolate from beans they’ve grown makes it even more so. The hairdryer use for removing shells before is a really interesting trick. Hi Susan. I truly have been blessed in encountering so many amazing people in the world of chocolate. They are among the most passionate and determined people on the planet. You’re very welcome, Rosary. It is indeed quite a surprise to lean that cacao pods contain those unassuming cocoa beans that get transformed into the magical thing we call chocolate. I bet it would have been amazing to see this process first-hand. It’s also heartwarming how he plans to use his revenue to pay for education for this children and grandchildren. Eric Reid is quite the family man, Emily. Both his daughters help out with the business in the US, and many family members are involved in every stage of the farm to bean to bar operation. What an interesting post. I would love to make a similar visit someday. And now that I know the financial return of growing Caoba trees in Dominican Republic, I may as well consider shifting and taking up that profession! 😛 Do you know if foreigners are allowed to invest in this industry? Hi Tania, and welcome to Chocolatour! No, I don’t know about the restrictions on the Caoba trees. It might be worth researching! Thanks for that very informative post, Doreen. I will read it again because I enjoyed learning about the plantation. The pictures are fabulous. It is a beautiful place to live and to visit. Thx so much, Bev. I’m glad you enjoyed learning about the many stages of processing cocoa beans, and YES! The DR is truly a lovely place to live and work. I think that’s why my hosts keep coming back to spend as much time as they can there, despite their extensive responsibilities and activities in the US. I really loved this post for all of the wonderful information you give about the processing of the beans with great photos. I even tweeted to my own folks because this is very informative and something that every chocolate lover should know. 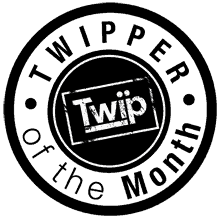 Thanks so much, TammyJo, and thanks for sharing the post with your own readers. I really appreciate that. Doreen, this is a wonderful post. Your photos illustrate the cacao bean process that you describe perfectly. 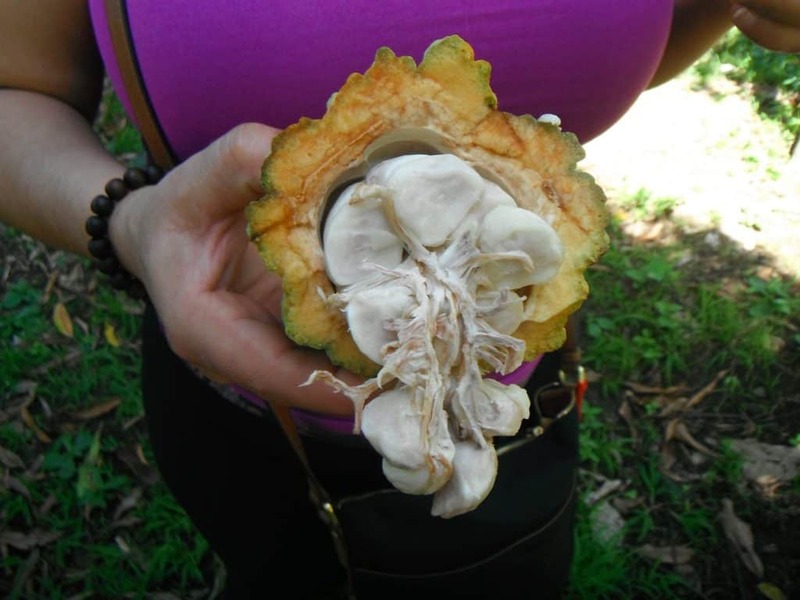 I was particularly intrigued by the photo of the inside of a fresh cacao pod. I’m sure you’ve shown that before, but this photo was especially good. One does not expect the beans inside the pod to be white! Fascinating. Thanks so much for your comment, Linda. Yes, I have included photos of cocoa pods numerous times before, but obviously it hasn’t been enough. I’m glad you enjoyed the post and the pics. You are one of my most loyal and engaged readers and the feedback is really important to me. I think we (OK, I) have really underestimated what goes into making a chocolate bar. Obviously there is an art to picking and roasting the beans. I love reading about family businesses. I’ve just learnt that there’s more to making chocolate than I thought! What a process. 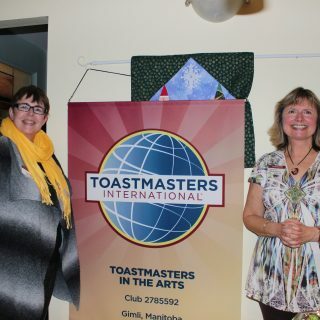 It was great to be able to follow it through Doreen. I won’t begrudge paying the high prices that you do for specialist chocolate now! Right on, Jenny! Part of my goal here at Chocolatour is to educate the chocolate loving and buying public that growing cocoa and making chocolate are highly skilled and labour intensive activities, thereby justifying the premium price. Well done, it is super interesting to see the actual process of the cacao bean…becoming well…chocolate. I had no idea what it looked like to start.The tour must have been an awesome experience. Thanks for taking me with you ! Hi Kimberly. Thx for joining me (virtually) on this tour. I’m glad you found it interesting. Nice to get an inside view of a family business like this. Must have been a fascinating experience to learn about growing and harvesting cacao beans in such a beautiful setting. Hi Linda and thx for your comment. As cacao grows in the tropics, it almost always is in a lovely setting. Part of the reason why I love my job! Fascinating as always Doreen. I was especially intrigued by the photo of the inside of the cocoa pod. Really makes you wonder about what it took for someone to make the connection between that and the luscious end result we now know as chocolate! Hi Marty and thx for your comment. The road from cocoa beans to chocolate was a long and complicated one. The Aztecs and the Mayans drank a hot bitter cacao drink for decades before Cortez came from Spain. He took the beans back to Europe, and the Europeans added that special touch by roasting the beans, crushing them, and then mixing until smooth before adding some sugar. What a transformative journey those cocoa beans have taken to become chocolate as we know it. 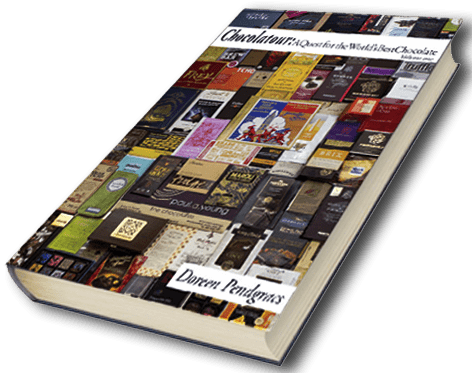 Very interesting to know the history, the economics, and the wherewithal of chocolate through your blog! Thanks, Carol. I’m so glad the info has resonated with my readers. How fascinating I had no idea that it was so labour intensive to get it to chocolate explains the price 🙂 I wish now i could try their chocolate maybe one day…. Hi Michele. I see you are in Australia? You have some excellent chocolate makers there as well. Cicada is one of my favourites. Have you tried them? If not, search them out! What a wonderful insight into a family company growing cocoa. It’s so easy not to think about the enormous amount of work that goes into making the chocolate we eat. Thanks, Catarina. Agreed. I think that people are questioning why craft chocolate is so expensive. I hope this post gives insight into why. All these steps are taken before any chocolate is even made! I’ve never thought about how picking cacao at the right time affects its flavor. Of course, that makes perfect sense, but just never gave it any thought. It makes sense then why a family run business would produce a better product. I imagine the cheap chocolate just uses sugar to cover up the fact that the cacao used might not be the best. Absolutely, Erica! Cheap chocolate or chocolate candy is filled with sugar, and it is also made from a lower grade cocoa that has very little character as opposed to the incredible heirloom cocoa that SPAGnVOLA is growing. It really is, Karen. It makes us appreciate why artisan chocolate is expensive. 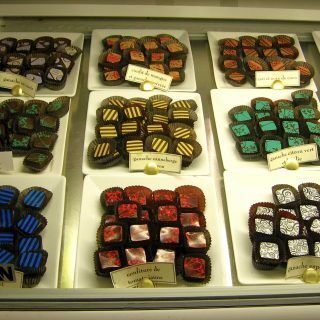 SO much work and expertise gores into the making of handcrafted chocolate. We saw a small scale bit of this processing on our last Hawaii trip. It’s simplicity is amazing. I had no idea what the inside of the big pod looked like–neat! Hi Rose. 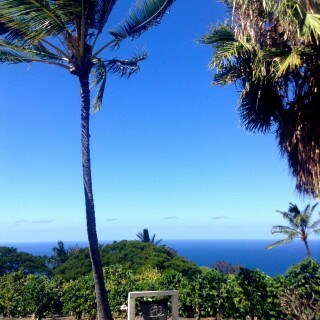 Yes, Hawaii is a terrific place to experience chocolate, from cocoa farm to the finest handcrafted artisanal chocolate. Did you go to the Original Beans Chocolate Factory? It’s a lovely little operation near Kona. I remember seeing the cocoa process when I was in the DR, it is an amazing process to see and partake in. Amazing that he has taken it up to harvesting 95% ripe beans. Also… what an incredible staircase, the home looks magnificent. Hi Rossana and thanks for your comment. Yes, harvesting the pods at just the right moment gives the chocolate maker an upper hand in developing the flavour of the cocoa beans to their optimum range of flavour notes. Did you happen to visit a cocoa farm in the DR as part of an agri-day tour with a company such as Bavaro Runners (as I did in 2009) or did you arrange a visit to a private cocoa farm yourselves? I don’t think I’ve ever seen all the work that goes on turning cacao into chocolate. What an interesting and hard-working family. Can’t wait to hear more about them! Hi Sue. Yes, it really is quite amazing as to how much work goes into growing, harvesting and processing the cacao. Chocolate is a long way off from that! 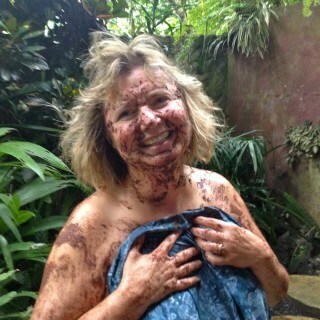 Stay tuned for more about cocoa in the DR. Very interesting! I lived in a town with a Hershey’s chocolate factory, so I’m familiar with the making chocolate routine, but I didn’t know there was so much that happened on the growing side. Nice to see the whole family helping out! Hi Jess and thanks for your comment. Did you go to the Hershey factory and see their full process? I’m curious as to whether they are working with the beans, or whether they receive processed cocoa and work with that. 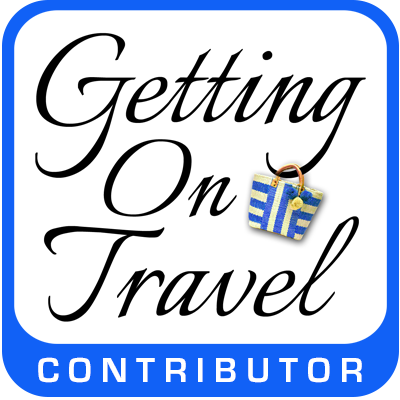 It has been on my radar for years now to get to Hershey, PA, and visit their factory, spa and chocolate attraction. but I’ve yet to get there! So great to see the process! Didn’t know how the cocoa pod looked on the inside. Sounds like a wonderful experience. Would love to visit. Hi S&S: If you are chocolate lovers, I guarantee you will be blown away in seeing the full process, from harvesting right through to the process where the nibs are made into chocolate. SO amazing, and really makes you appreciate chocolate for all the work and expertise that is involved. What a fascinating post. I know how chocolate came to Europe, and in some instances the process was perfected. But it does make me wonder, who came up with the idea of taking this bitter bean, going through the entire process to make such a wonderful thing as chocolate? This then brings up a new question, how many trial and errors did it take to end up in the process. Hi William and thanks for your questions. It was the Spanish who first roasted the cacao beans and developed what we know as modern-day chocolate. The trial and error process is an ongoing one, as each grower may grow a slightly different varietal (just as with wine-making grapes.) And chocolate maker processes their beans slightly differently to attain their preferred flavour for their chocolate. How and how long you ferment, the temperature you roast, the number of hours you conch, and whatever additional ingredients are added to the cocoa will all affect the flavour of the resulting chocolate. It is quite a science! I also find the inside of the cacao pod mesmerising – like something from a sci-fi movie struggling to get out! I’m impressed that they can pick them so close to perfectly ripe, when they can’t see inside the pod – I can’t even pick out a ripe mango at the grocery store – it must be quite a mastered skill. 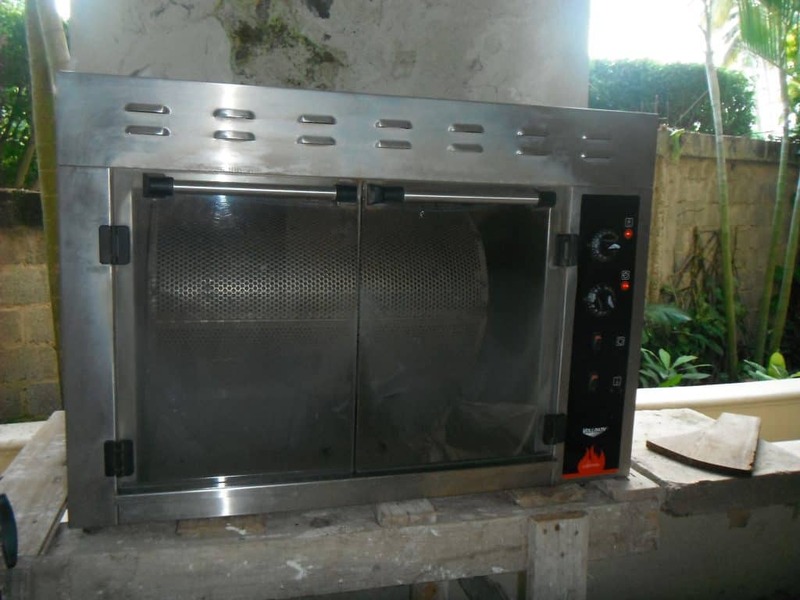 The roasting oven appears to have some sort of drum inside – are the beans rotating as they roast? All of this is absolutely fascinating, and makes you be more mindful of the stories behind the chocolate treat. Hello Renee and welcome to Chocolatour! Yes, there is no doubt that harvesting the cacao just at the right time is a mastered skill. And yes, the beans are rotating in the roasting oven. It smells divine as they are roasting! I love chocolate- going where it’s grown and roasted is a real treat. Chocolate travel gives you a real appreciation for the good stuff, Billie. Thx for stopping by. As always a fascinating foray into the world of chocolate. Loved reading about hacienda spagnvola. I had never seen the inside of a cocoa pod, it looks so unique. We never give a thought when we bite into a piece of chocoalte to the journey that it has taken to reach your mouth. But this is where it all begins! Thanks for your comment, Sandy. Indeed, chocolate is a very amazing creation that can be nothing but pure cocoa, to something quite exquisite with added infusions such as passionfruit, liquorice and more! Hard to imagine such a delicious product comes from the pod in its raw form. What a treat to be able to go behind the scenes and give us insight. I love the shot of her using the hairdryer Doreen! 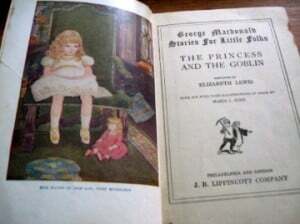 What a lovely story, how wonderful to be making it a family affair. I would love to taste their chocolate. I think you are in Italy, Nathalie? SPAGnVOLA is not available overseas to my knowledge as they’ve made a deliberate decision to grow slowly so that they can maintain the quality of their product. But you are have some great chocolate in Italy! Have you tried Paul de Bondt or Amadei? Both delicious. 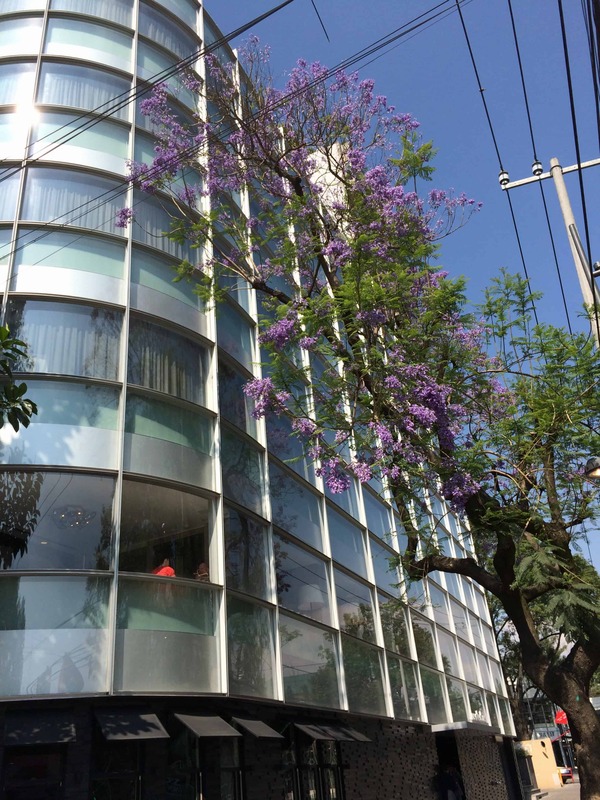 Hacienda Spagnvola is so beautiful and interesting. It’s great to peek far behind the scenes and see all the way to the very soil where the cacao grows. It’s also fun to see the family that makes it all happen. They seems so nice and have such warm friendly smiles. Thx for your comment, Vanessa. It’s so true that seeing the source where something is grown seems to give us a stronger connection to it. Thank you, Doreen, for sharing the insight into the process to growing cocoa beans and using them to make chocolate. Fascinating article, Doreen. You really do reach into the most fascinating places, and bring them to light. Not only is it entertaining, it’s getting important knowledge out there, and giving us a glimpse into how the best is done. Great work. Thanks so much, Wendy. It means a lot to me knowing that I am hitting the mark with my mission. Very interesting. I was just in the Dominican Republic but did not venture far from our hotel because my kids are a little young for tours. I would like to visit a coffee plantation or cacao farm the next time we vacation there. The people are friendly and the scenery is gorgeous. The process at Hacienda de SPAGnVOLA looks very much like the process that was demonstrated at the chocolate museum La Maison du Cacao in Guadeloupe that I visited a couple of years ago. Yet that was a museum, and the implication was that it’s not done that way anymore. Yet clearly it is. The process you show here looks the same, except for the hair dryer! Real craftsmanship! Picking cacao at the correct moment in the process to attain the best flavor and make sure ripeness is present, seems to be a running theme I have encountered in many of the bean-to-bar businesses who are involved in this process, or work directly with the farmers. My sister lives/works in the DC area and she went out in search of the SPAGnVOLA chocolate– I will report back on her discoveries! 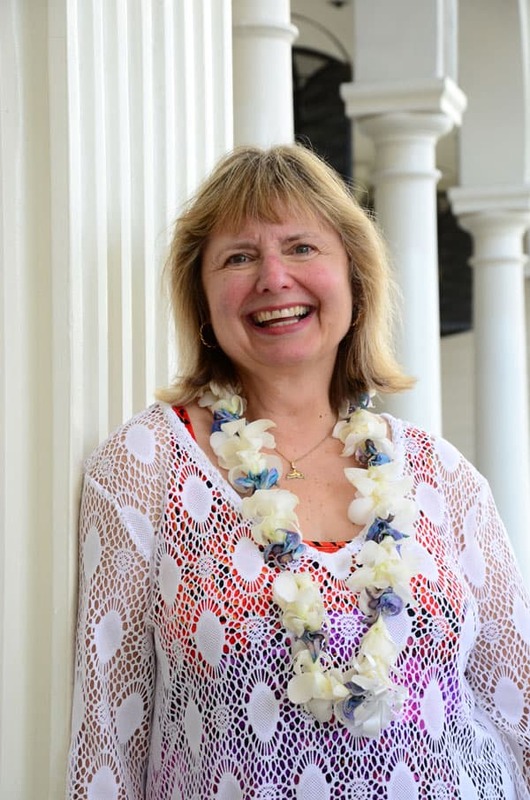 Great article Doreen– such a family of craftspeople and entrepreneurial hard work. So pleased you were able to experience this! Thank you for sharing. I look forward to much more from the Dominican Republic and your informative Chocolatours! That is FANTASTIC, Megan! I am confident you will be blown away by the creativity, freshness, and flavours of SPAGnVOLA chocolate bonbons and bars. They are unquestionably one of my favourites. It’s always fascinating to me about how the wonderful chocolate that I love comes to be. I was also interested to read about Crisoire and Eric, their backgrounds and work. Would love to visit the Dominican Republic — for the history, culture, natural beauty — and the cacao, of course. Hi Cathy and thanks for your comment. Yes, Chocolatour is always about the people and places behind the chocolate. Chocolate is great, but to me and many of my readers, it’s the art of creation that is so inspiring. Thanks so much for your comment, Ami. Yes, making chocolate is not an easy road. there are many steps involved in the creation! What an opportunity to be shown around his hacienda! Would be awesome to try their cacao someday! Thanks for your comment, Lord. 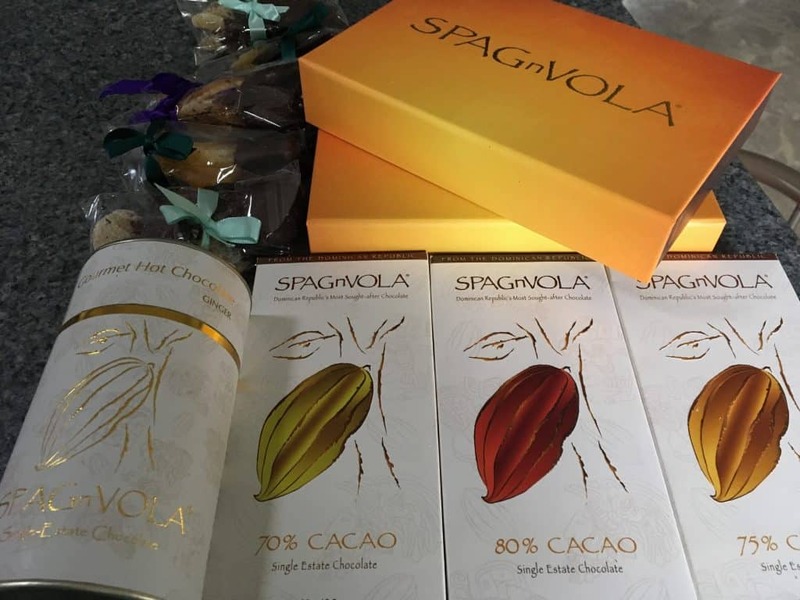 Unfortunately, SPAGnVOLA chocolate is not available in the Philippines (only in the US at present.) But if you can get your hands on some artisan chocolate that has been made with Dominican Republic cacao beans, I am sure you will like it. Thanks, Christy. It was a pleasure to write this post and meet these wonderful people. I learned so much from them. Hi Doreen. Thank you so much for showing the actual operation. It makes you appreciate their efforts. Must have been fantastic trip!!! Thanks, Janet. Yes, these kind of trips that I get to take, where I see all aspects of the operation, really do increase my love, respect, and appreciation for chocolate makers like SPAGnVOLA. Glad you enjoyed the post.